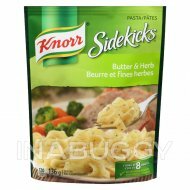 Treat your taste buds with Knorr® Sidekicks Chicken Fried Rice (153g). 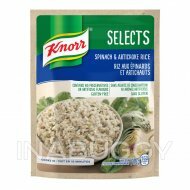 Our rice blend expertly combines fluffy long grain rice, carrots and peas seasoned with sesame, ginger and soy sauce. 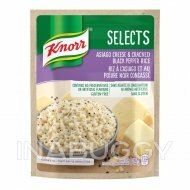 Our deliciously seasoned Rice Sides are great as part of a delicious main dish or as a standalone side. 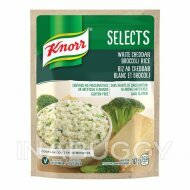 Make Knorr® Rice Sides the foundation of a crowd-pleasing dinner. 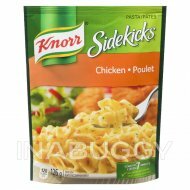 Your family is sure to love the mouth-watering, chicken-flavour of Knorr® Sidekicks Chicken Fried Rice (153g). On top of tasting delicious, our Chicken Rice is quick and easy to prepare. 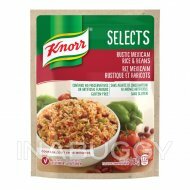 Knorr® Rice Sides cook in just seven minutes on the stovetop or microwave. 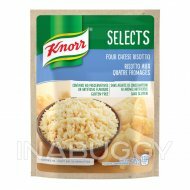 Knorr® Rice Sides have no artificial flavours making it an excellent choice for creating a family-favourite meal.